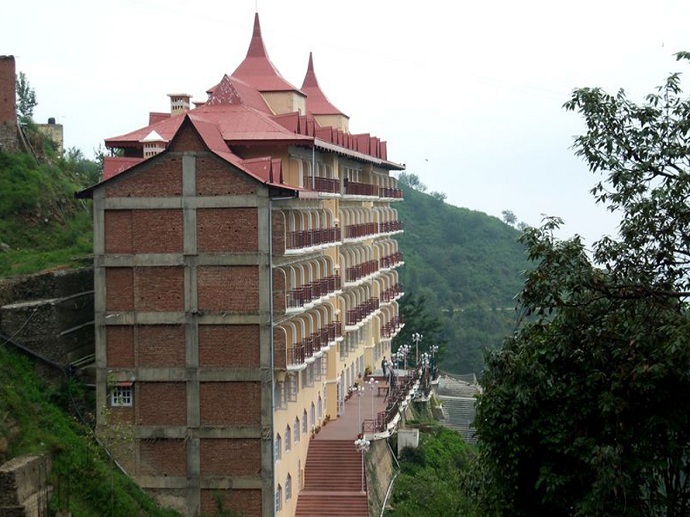 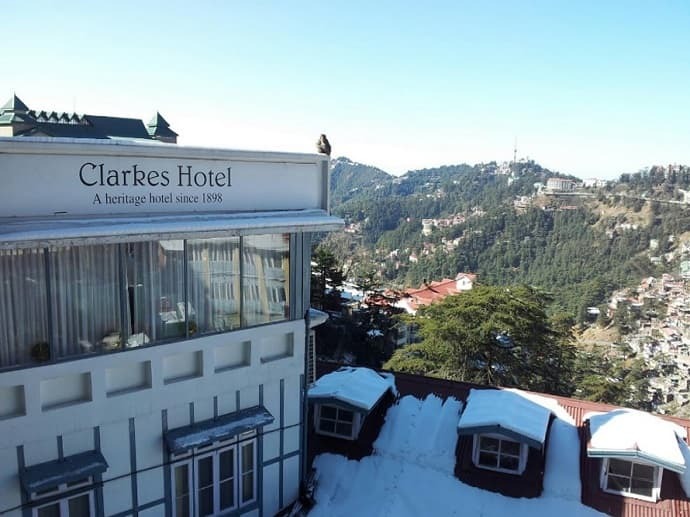 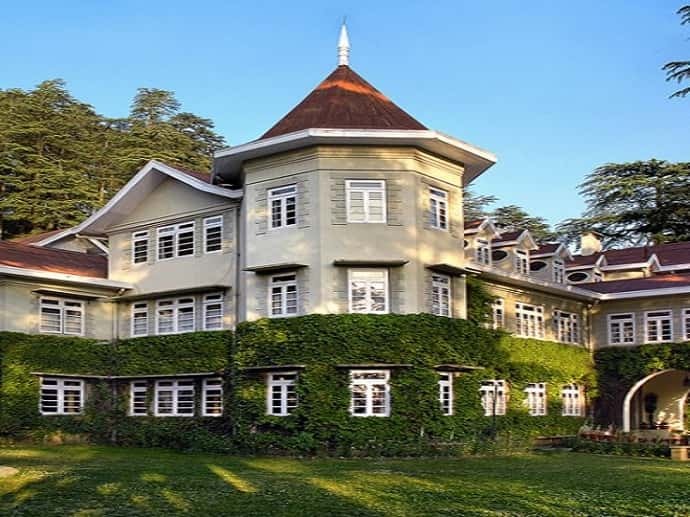 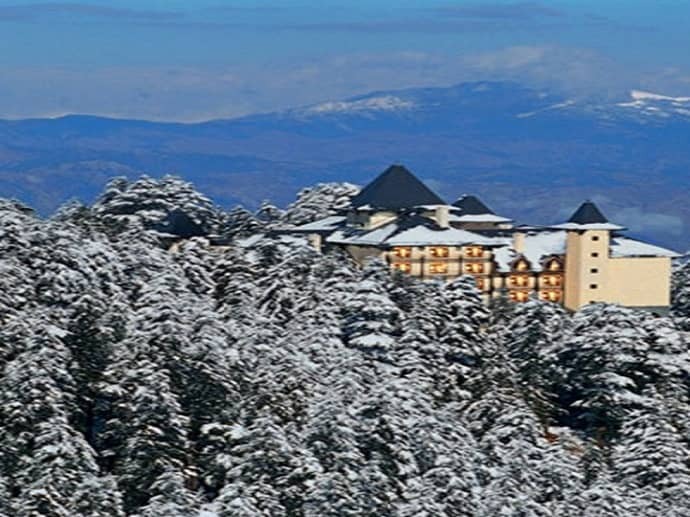 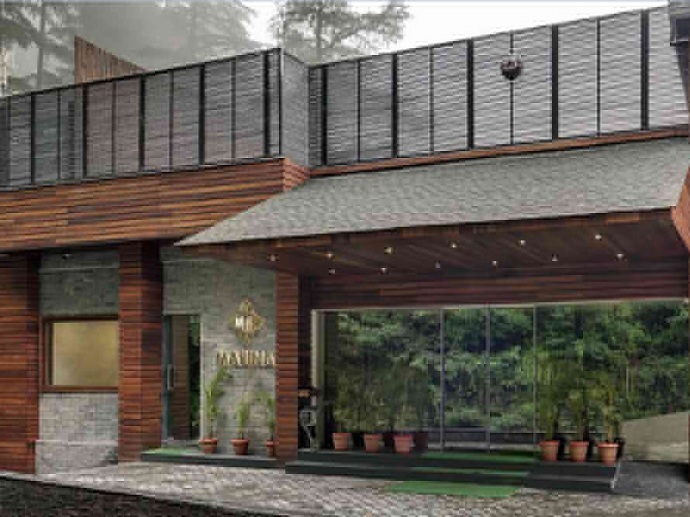 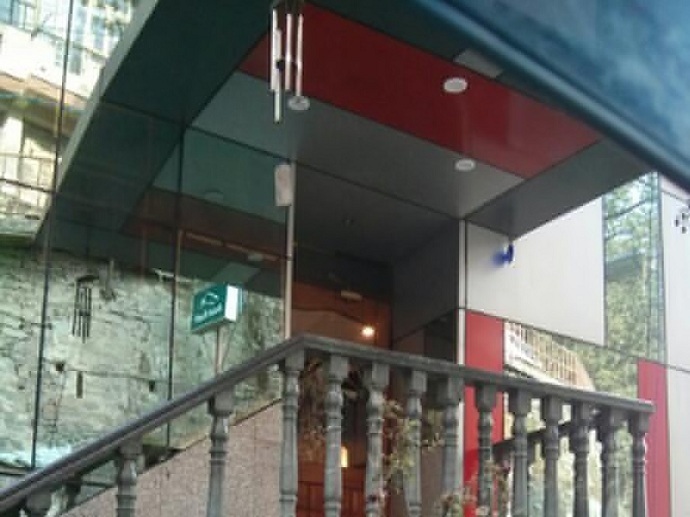 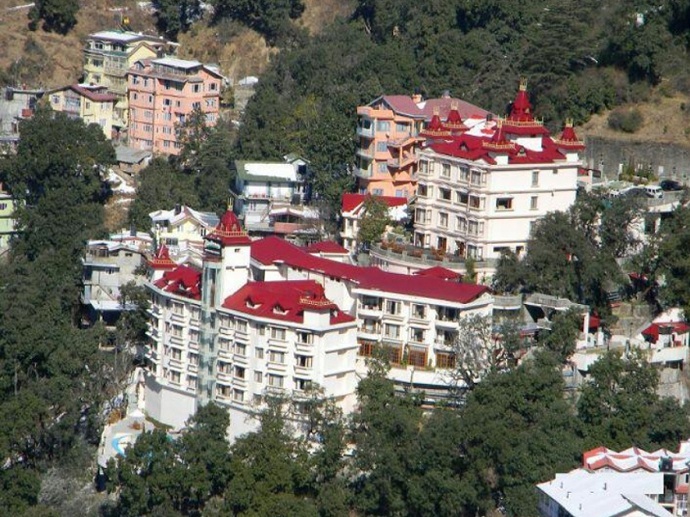 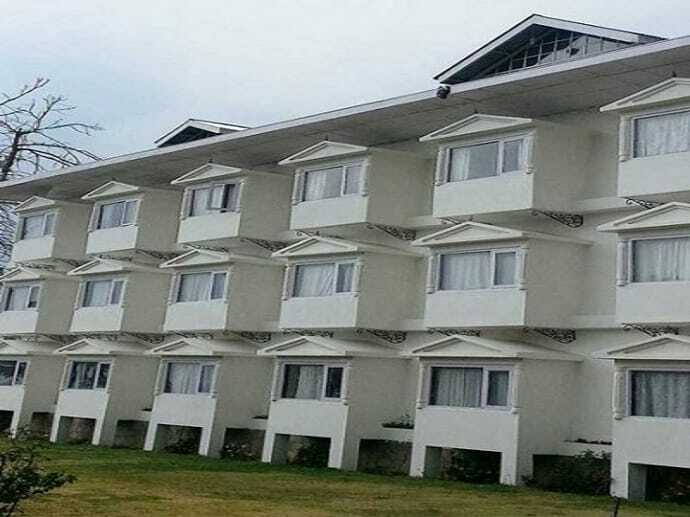 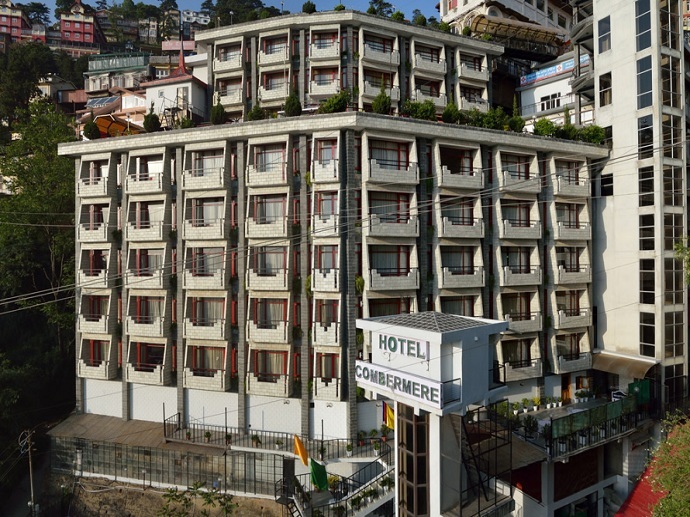 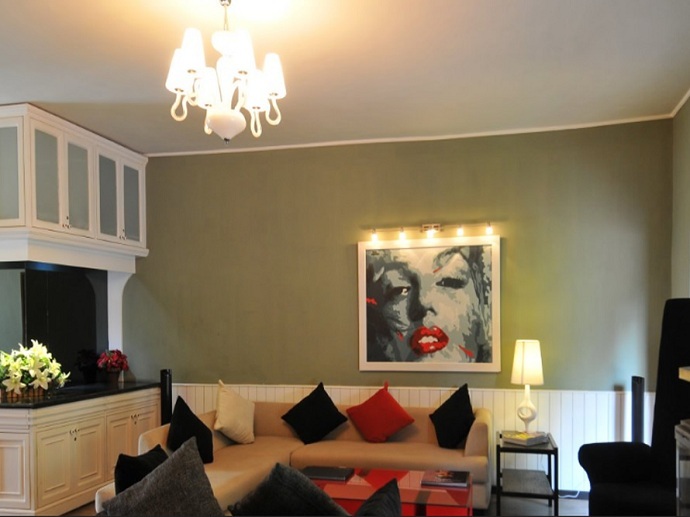 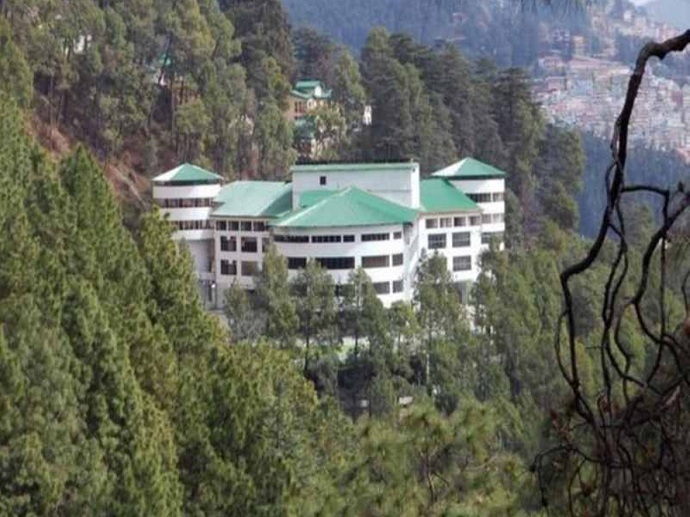 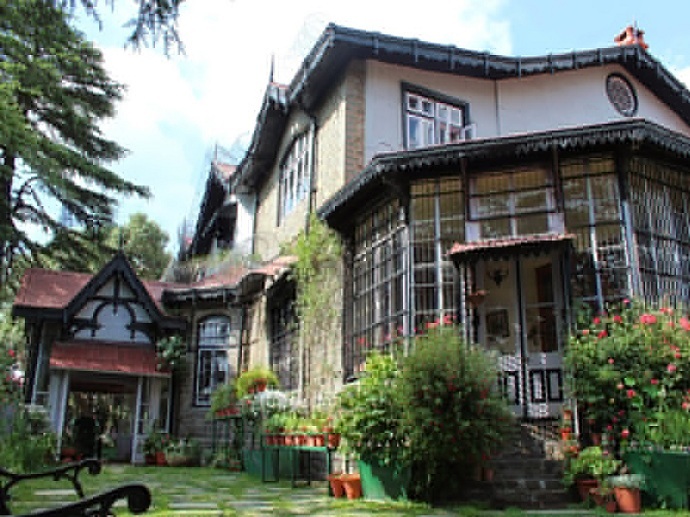 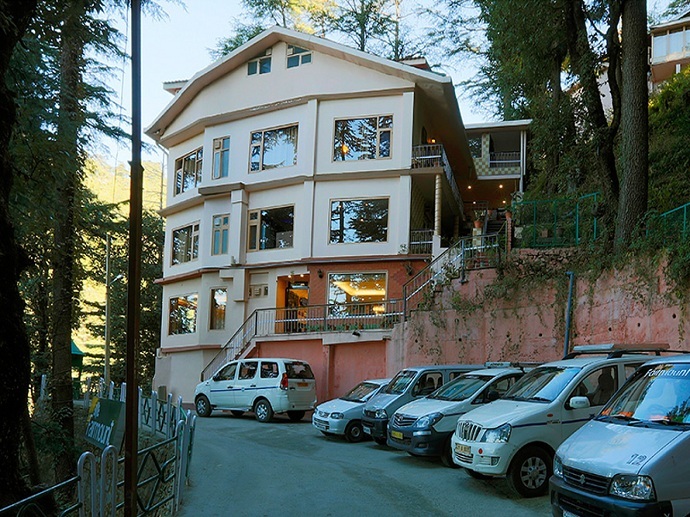 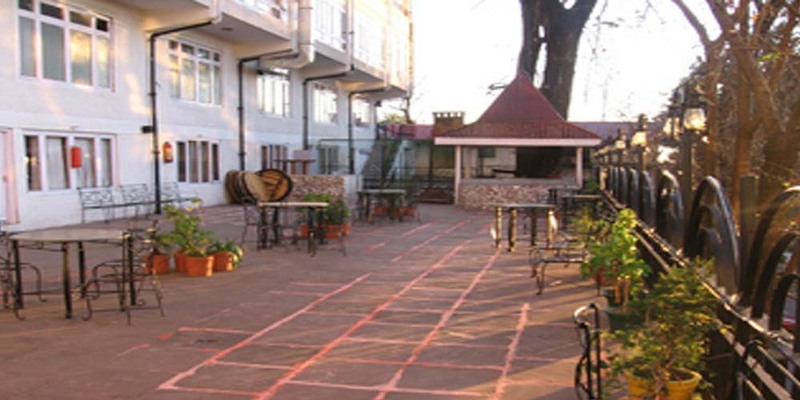 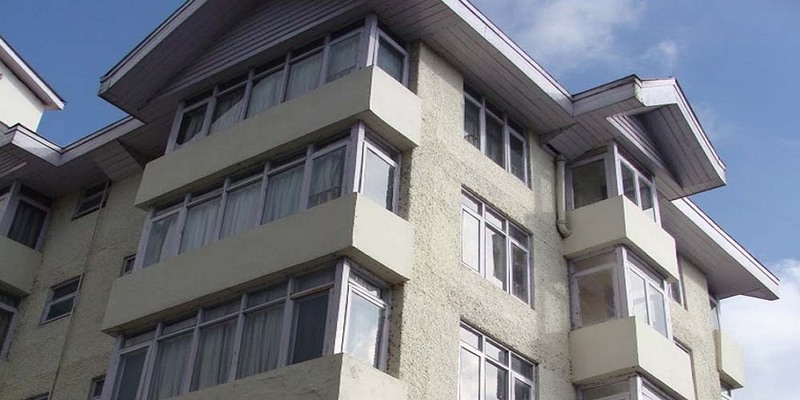 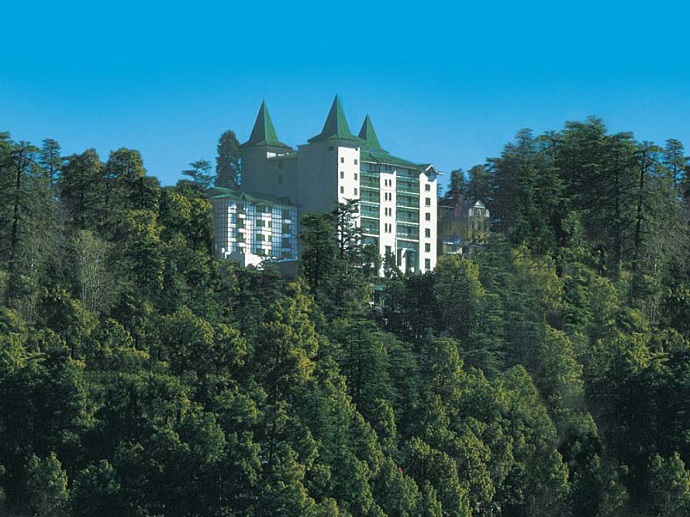 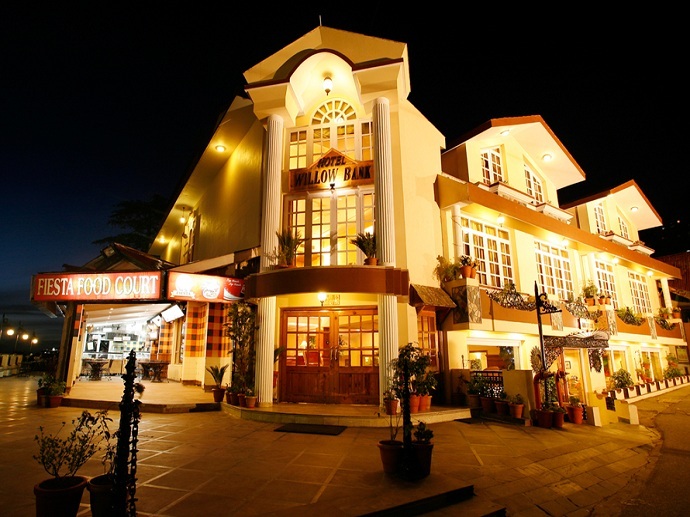 Owned by the state-owned Himachal Pradesh Tourism Corporation (HPTDC), the Holiday Home on Circular Road, Shimla is a Premium-class hotel with 69 spacious and well-furnished rooms, a multi-cuisine restaurant and bar and an Ayurvedic spa. 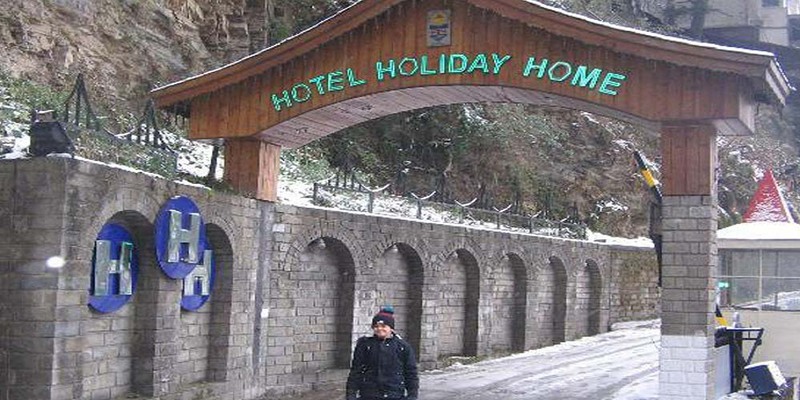 The HPTDC Hotel Holiday Home is a drive-in hotel and has its own parking space. 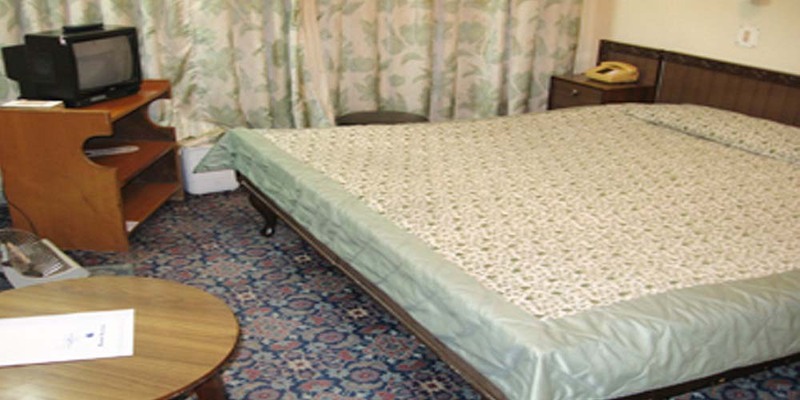 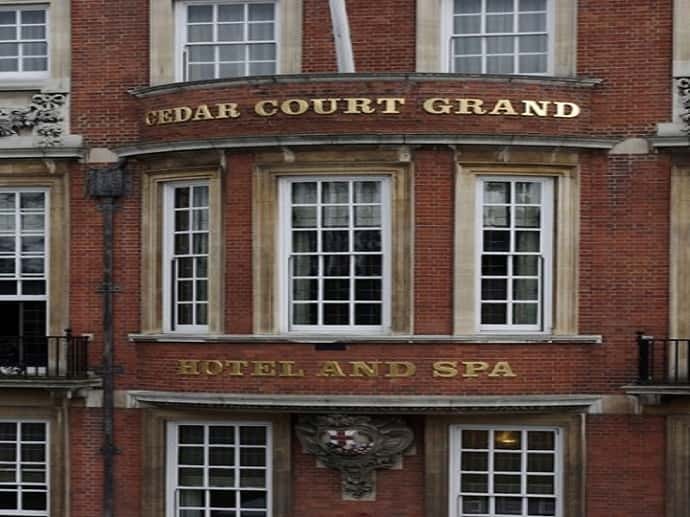 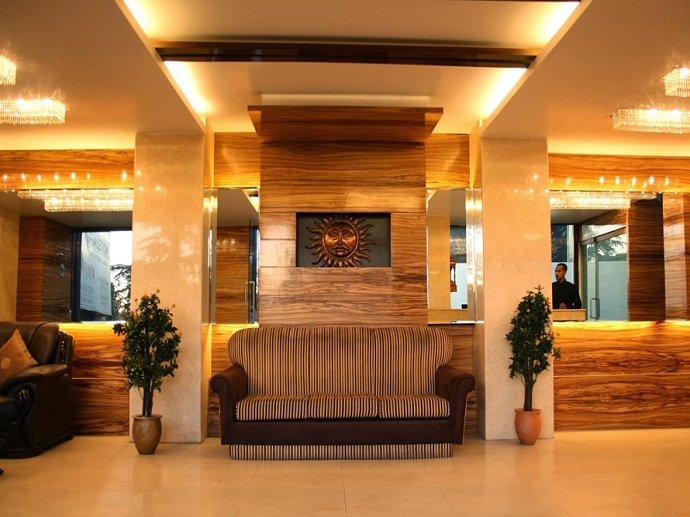 The Luxury Rooms are well-furnished rooms with basic amenities including running hot and cold water, satellite television and wall-to-wall carpeting.